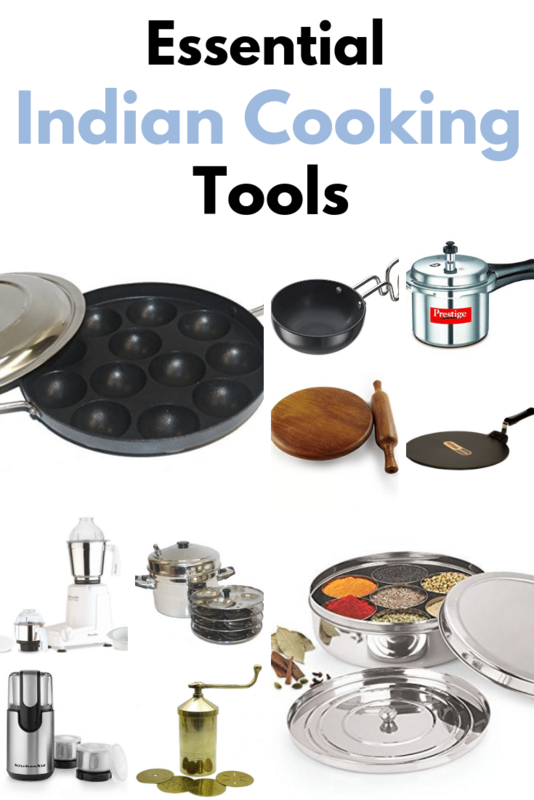 Today I am sharing two lists of essential Indian cooking equipment. One is basic, must haves. Second is advance, good to have. 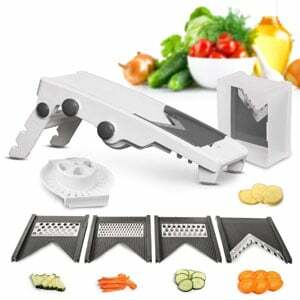 If you are cooking Indian food once in a blue moon then you may not need to buy any special equipment. Just because I am sure everyone have basic pots, pans and spatulas in their kitchen. But if cooking Indian food more often and like to try different variety of recipes other than simple curry and rice, then this list is for you. Disclaimer: this post contains affiliate links meaning I earn a small commission if you use those links, nothing extra for you. I only recommend companies or products I use and trust. Pressure cooker or Instant pot: this one is my most favorite. I at least use them once or twice in a day. It saves lot of time when cooking lentils, beans. 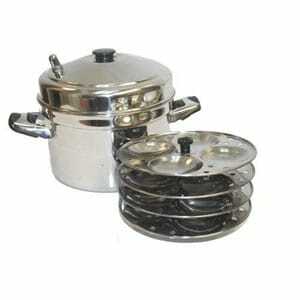 The same can be cooked on stove top in a saucepan. But it takes whole lot of time (sometimes more than an hour). So having a good quality pressure cooker is must. Other than cooking lentils, beans, many times I cook my pulao, rice in cooker. So it gets ready in jiffy. There are many different sizes available. I normally use 3L size. 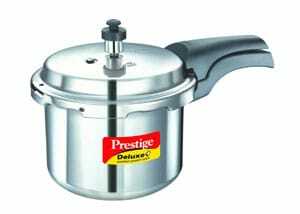 But from past 1.5 years, this traditional pressure cooker is replaced by Instant pot. 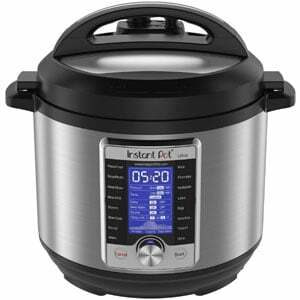 Actually I just love my instant pot that now I rarely use my stove top cooker. Paniyaram pan: Traditionally many things are deep fried like kofta, pakoda, vada. But in today’s lifestyle we care about the calories and intake of heavy food. So we can get the same taste and similar texture by shallow frying and using few teaspoons of oil in this is paniyaram pan. 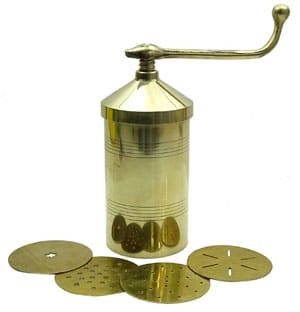 Coffee grinder: You know that Indian food flavors come from spices. When we add freshly ground spices, it enhances the flavor more. Also it gives nice aroma. So whenever possible I dry roast and ground the spices in small batches. For that coffee grinders comes handy. Also I prefer to make my own spice powders (garam masala, sambar masala, biryani masala etc.) rather than buying packets. 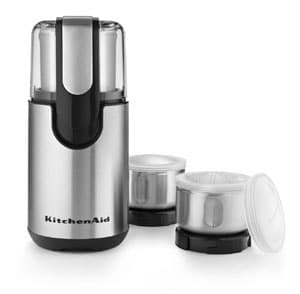 I keep two coffee grinders, one for coffee and one for spices. Of course I don’t want spices flavor in my coffee and vice versa. 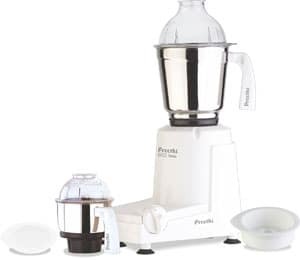 Blender, food processor, grinder: I use preethi mixer grinder for everyday chutney, grinding onion-tomato gravy or idli-dosa batter. 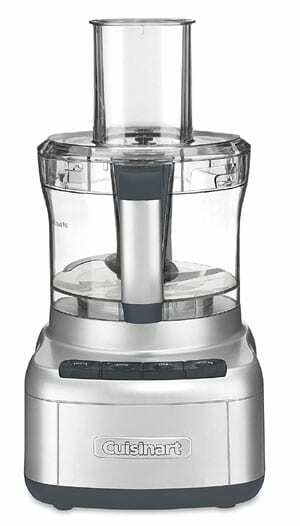 I use food processor for chopping onion, tomato purpose e.g. onion tomato masala, pav bhaji. 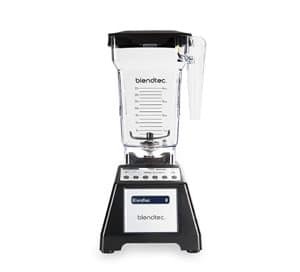 I use blendtec blender for smoothies, juice, soup. 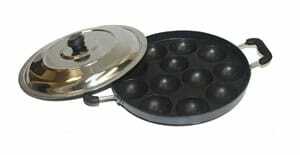 Small tadka pan: Many recipes call for tadka (tempering) e.g. dal tadka. Many chutney recipes call for tadka e.g. coconut chutney. In that case using regular sized pan is not practical. 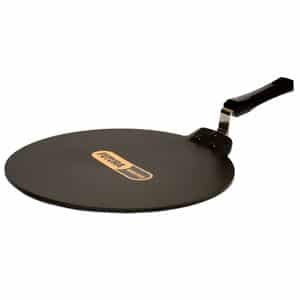 This tadka pan comes very handy. 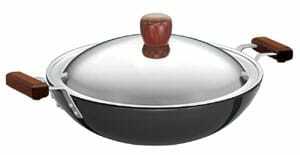 Kadai: I use this almost everyday for making sabji, curry or dal/beans. I keep two, one for daily use and second for deep frying. 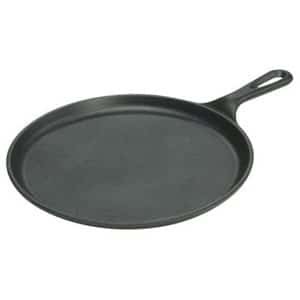 Substitute: any saute pan or wok. 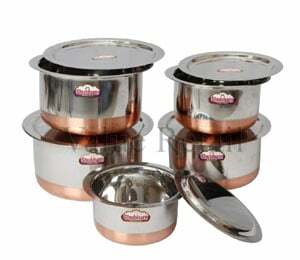 Saucepan or Patila: For making dal, rasam, soup and many dessert recipes, the saucepan is good choice. 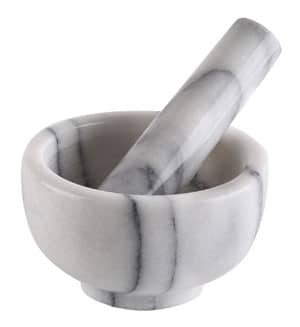 At home I use patila which I bought from India. 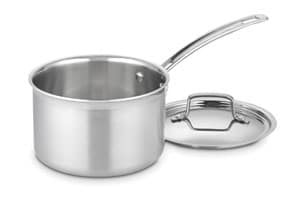 Here in USA these are so expensive, so you can use saucepan. Tawa: To make Indian flatbread (paratha, naan), tawa is the right choice. Chakla belan: To roll paratha, naan this chakla belan is must. 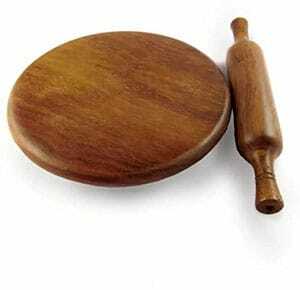 Chakla is rolling board while belan is rolling pin. 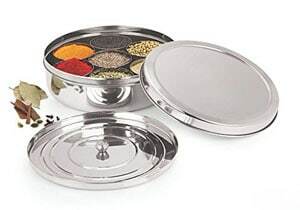 Masala dabba: Check out this detailed post on Indian spice box. This is must if you cook Indian very often. 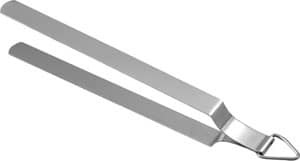 The list of these essential equipments along with size and price being displayed under each well to do company, ready to select and place orders would be even convenient for the customers. 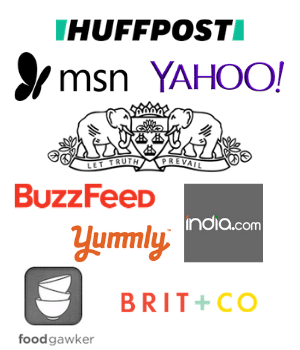 these are not my products, but just the recommendations. So if you click on the image it will show you the price and descriptions in detail. 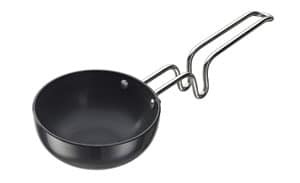 The shown in the post is non-stick and it won’t work. Very happy to read your comment, it made my day. Glad that it is helpful. Thank you so much for spreading the words.